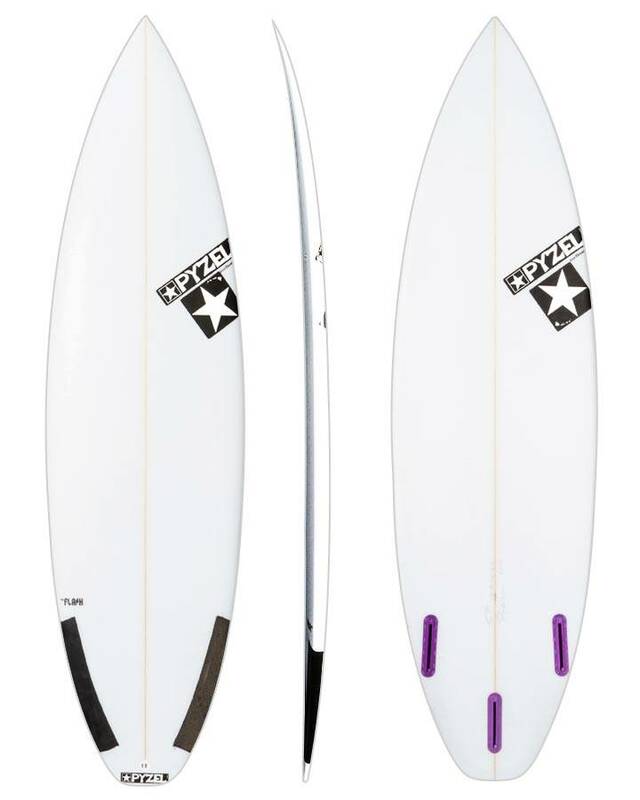 The Next Step is designed for good waves to take your surfing the next level. It surfs like a high-performance shortboard but it will handle just about anything you throw at it. It has been tested and refined in some of the best and most powerful surf around the world by John John Florence and the Pyzel team riders. High performance surfing the Pyzel Next Step is fast and offers a little extra foam to get in early and setup for the barrel. 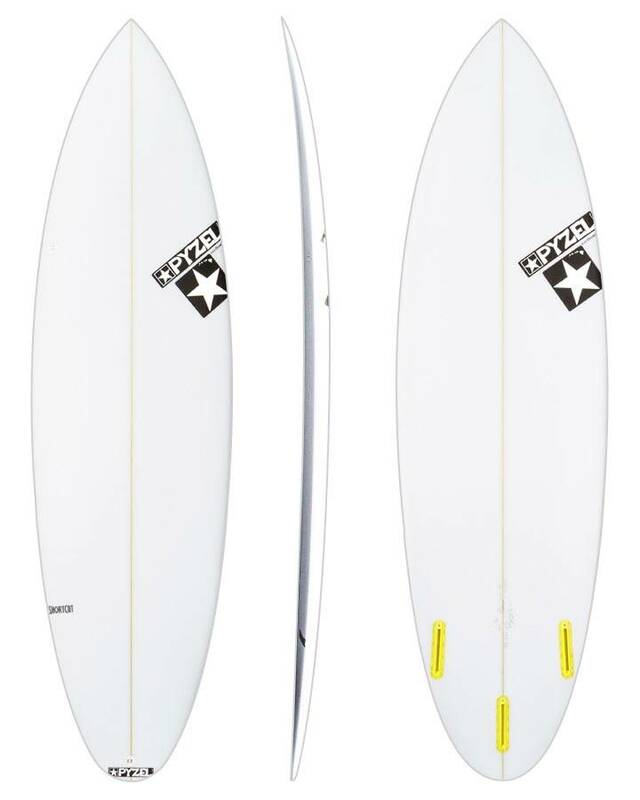 The pulled in rounded pin tail makes it great in the pocket and has good hold on the face for hollow waves. If you are going on a surf trip or just want to be prepared for good surf, the Next Step is the model for you. 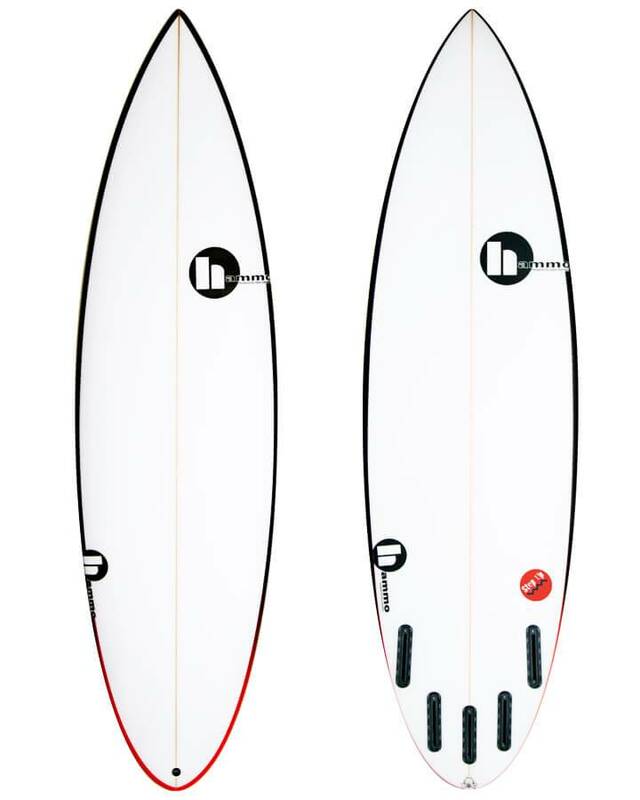 The Next Step is the board that will take you into the next range in bigger surf. 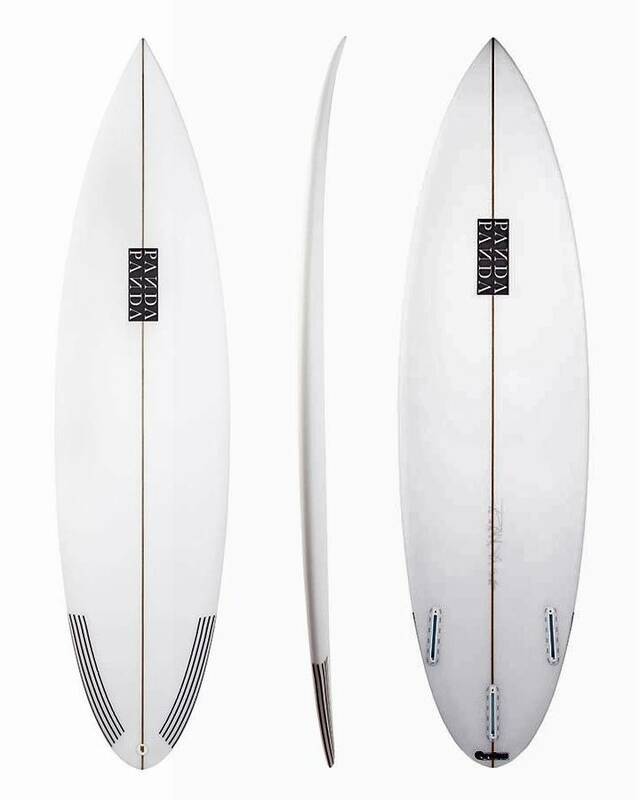 Not quite a gun, this board has plenty of rocker with a pulled in nose with forward volume and a tight tail making you feel more connected to the wave complete with refined rails. Hollow and/or bigger waves when you go to Indonesia or Bali. The Pyzel Next Step surfs loose, like a shortboard, but has the extra paddle-power and hold you need in solid surf.